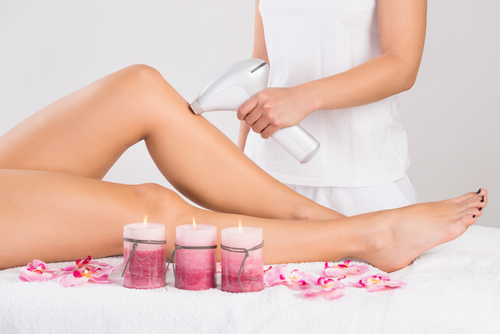 Acne Marks To Body Hair Removal: Skin Treatments For The Bride! Everybody wants beautiful glowing skin, even more so when they’re about to get married! After all, the bride must glow above everyone else! 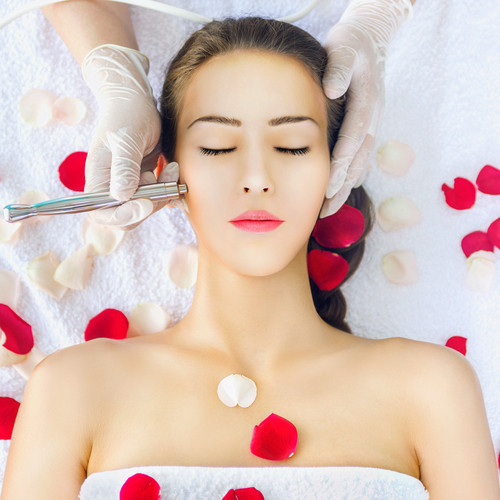 To help you achieve this gorgeous glow, we’ve compiled for you a list of skin treatments that you could consider getting before your wedding. But keep in mind, these treatments must be done only after proper consultation with your dermatologist! Want to be smooth and hair free on your wedding night, through the honeymoon and basically for as long as possible? Well, one skin treatment that you can consider is laser hair removal. While you’ll have to start at least six months in advance if you want to see improvement before your big day, laser hair removal is a good way of not worrying about waxing and shaving while on your honeymoon! But go for this ONLY if you have excessive hair growth and, as always, after proper consultation with your dermatologist! 7. A Massage! 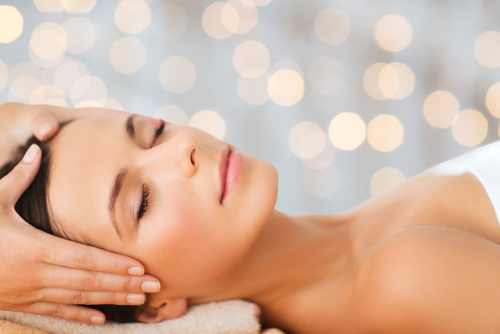 Take a break from hectic wedding planning and gift yourself a massage! Nothing is more relaxing than a hot oil massage after a long day, so go ahead and book yourself a spa treatment! For a skin lightening and glow-enhancing treatment, ask your masseuse to use a skin brightening oil for glowing skin. You’ll love it! Images: Shutterstock HAVE A STORY IDEA FOR POPxo? If you want to hear about it, we can write about it! Just tell us your idea here! MUST-READ: 6 Ways To Get That Perfect Bridal Glow… At Home! MUST-READ: 5 Beauty Treatments You MUST Get For That Natural Bridal Glow!